This city is like no other. 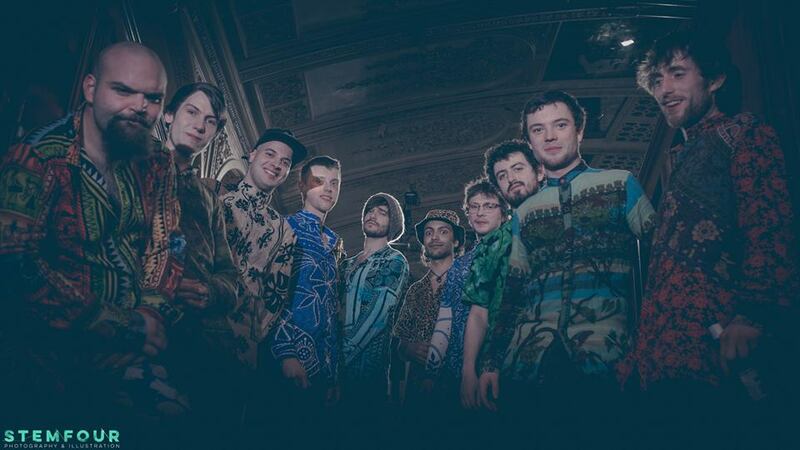 Being a 10-piece band, all members of this group are able to be a part of such a unique, eclectic and talented music scene, both with Salutation Dub Collective and other projects. 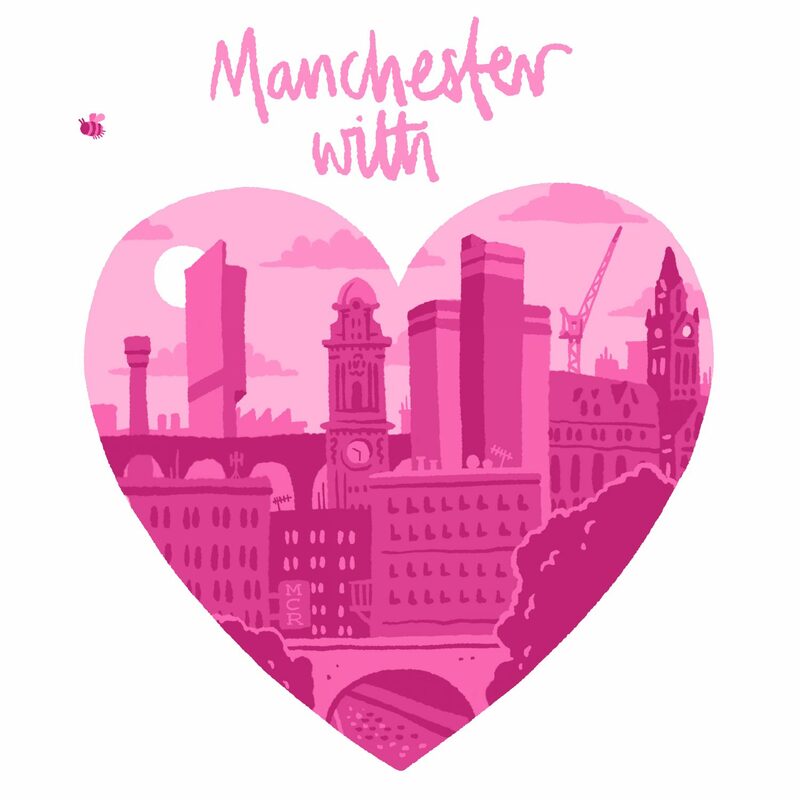 Manchester is a place of acceptance and unity – if you were born here or drawn here, it’s easy to call this place home. We’ve submitted our track Funky Town in honour of the Funkiest Town there is.